Join us on Saturday, Oct 27th, for a dog event not to miss! Dog Parade, Costume Contest, Dog Vendors, Food Trucks, Games, & More! 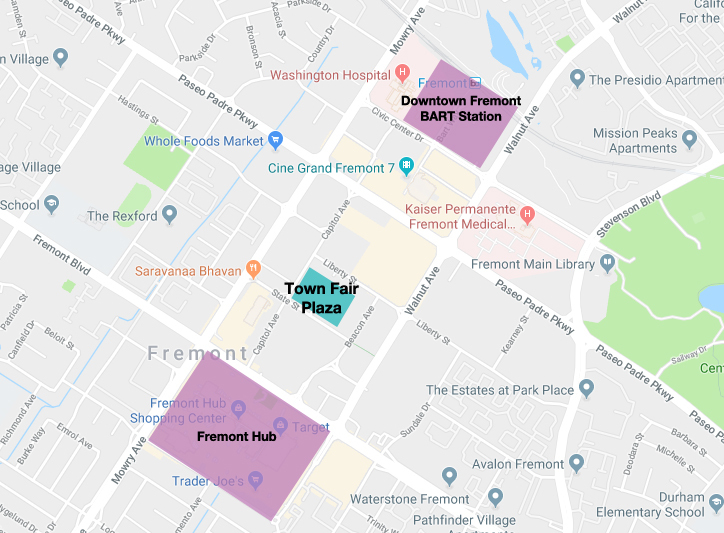 Local showcase focusing on Fremont talent. Lineup: TBA. Check back in late May for further updates! If you are local talent interested in participating in this event, reach out to Town Fair Plaza's programmers using our contact form: https://townfairplaza.com/contact/. Enjoy a night of non-stop action of pro wrestling inside of the Thunderdome! Bring the entire family for the food trucks, drinks, games, & wrestling EVERY THURSDAY NIGHT! Live showcase focusing on local talent. Check our Facebook Events Page for updates! If you are local talent interested in participating in this event, reach out to Town Fair Plaza's programmers using our contact form: https://townfairplaza.com/contact/. It’s finally here! Join us on Saturday, August 18, Town Fair Plaza will have its official grand opening featuring food trucks, local craft beers, live music, games and activities. Students performing from Shruthi Swara Laya, a classical indian music school that has been in Fremont for the past 20 years. Shruthi Swara Laya, USA, is a fine arts institution dedicated to Performing Arts in Indian Music and Dance. It was founded and established by Anuradha Suresh in April 1998 in Fremont, California. We offer classes currently in Carnatic Vocal music in Fremont.